Love a curry? Who doesn't! And they're even better when they can be on the table in record time. 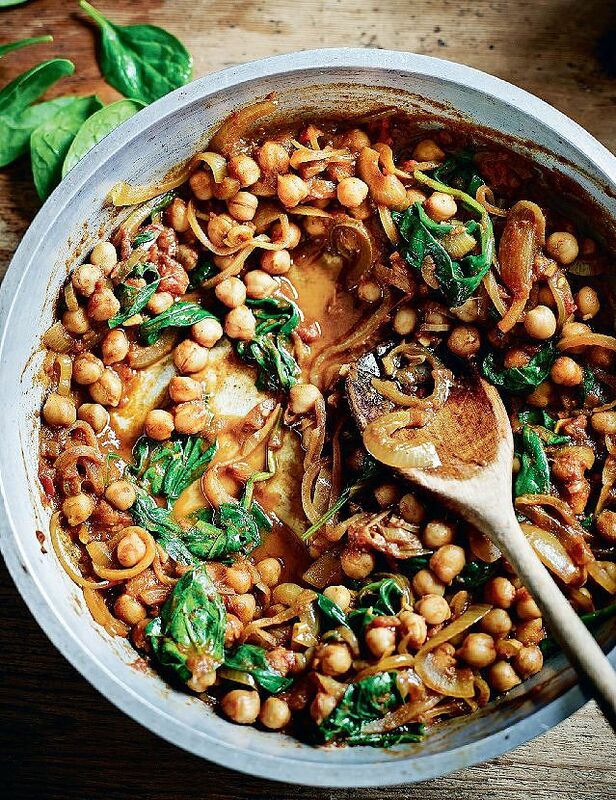 This versatile collection of recipes ranges from our favourite summer curries to warming dishes that are the epitome of comfort food. 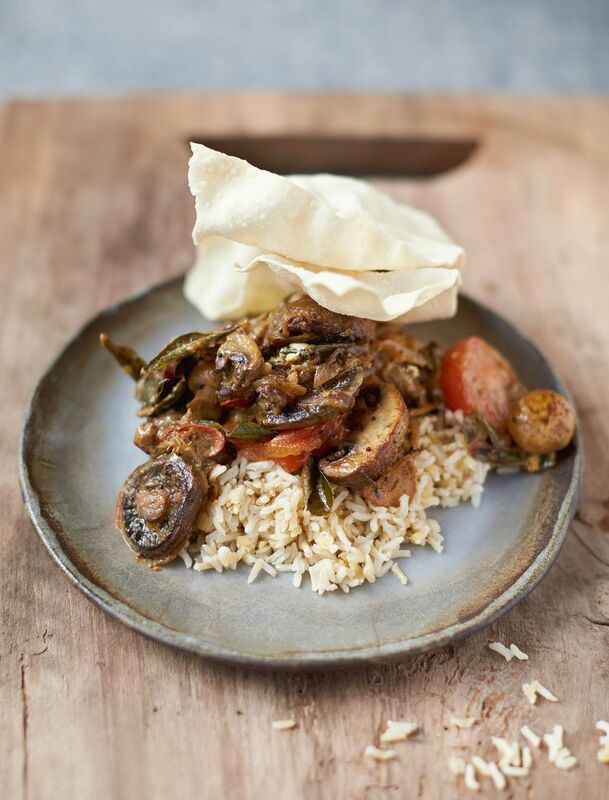 So whatever kind of veggie curry you're after, you're bound to find a recipe here to suit your needs - and time constraints! 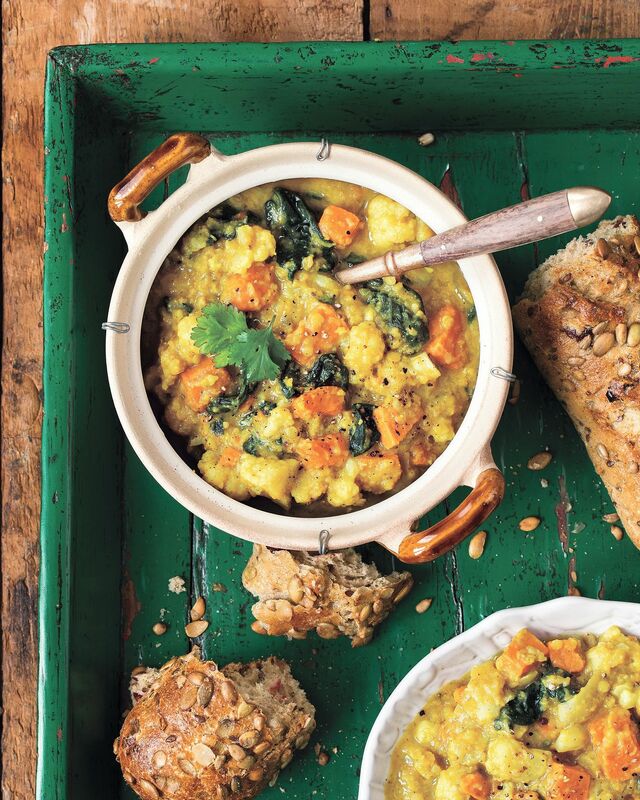 This recipe from Meera Sodha's new cookbook, Fresh India, makes for the perfect midweek meal. It can be on the table in less than 30 minutes but is still bright, bold and full of flavour. This Hemsley and Hemsley recipe from The Art of Eating Well is fortified with their favourite bone broth, making this dish a tasty and nourishing choice. Plus it's a one pot affair, meaning less time spent on the washing up. This Everyday Super Food recipe proves that veggie curries can still be super satisfying. Packed with meaty mushrooms and filling lentils, you won't be sniffing around the fridge after this meal. 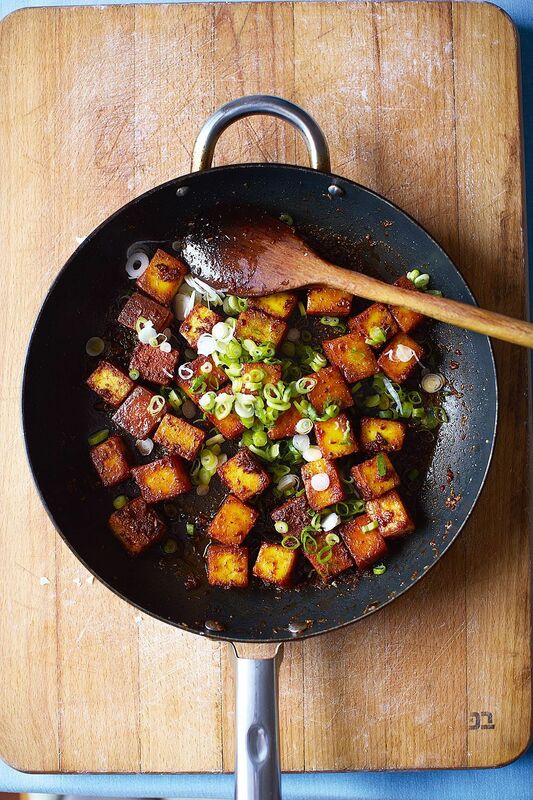 Paneer makes for an excellent alternative to meat in curries and is the perfect canvas for lively spices. This recipe from Made in India can be on the table in 10 minutes so is something of a midweek saviour! 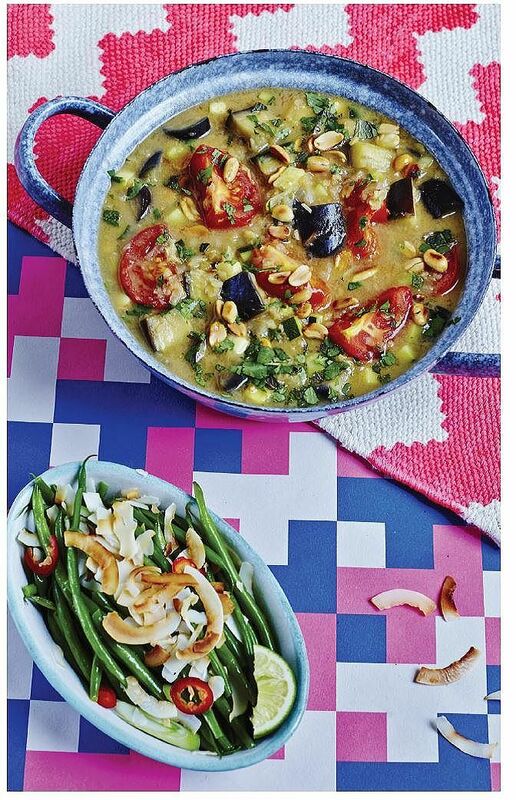 This is just one of the fantastic recipes from Madhur Jaffrey's Curry Easy Vegetarian - a must-have for any veggie curry connoisseurs. 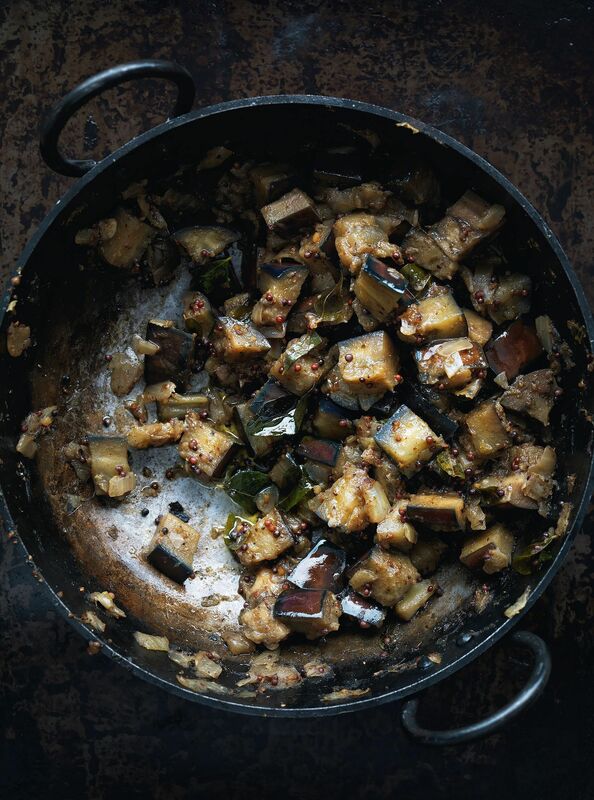 This recipe showcases the humble aubergine and makes it something to shout about. 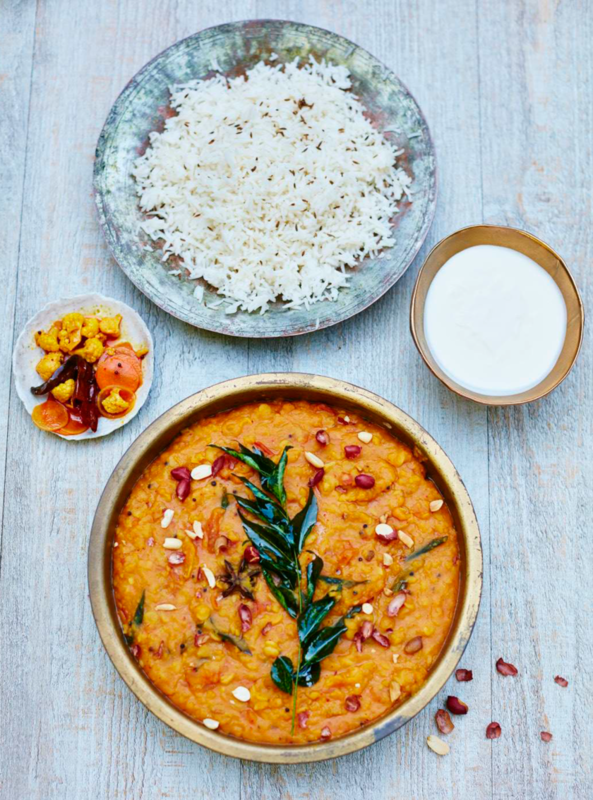 Another must-make from Meera Sodha's Fresh India, this Gujarati Dal has been elevated to something really special with the addition of red-skinned peanuts and star anise. If you're looking to save time, make sure to soak your lentils the night before cooking. 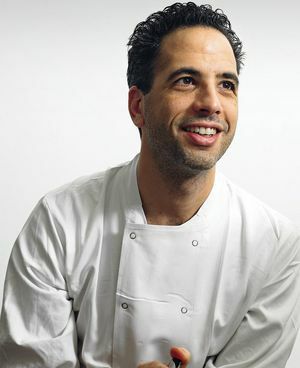 This recipe from Dean Edwards' Feelgood Family Food is a real keeper. Packed with veggies, gently spiced and ready in under 20 minutes it's perfect for post-school and work hungry bellies. This curried soup from Oh She Glows is the epitome of comfort food. Not only is it a deliciously warming eat, it's also simply assembled and makes wonderful leftovers. Definitely one for your repertoire. 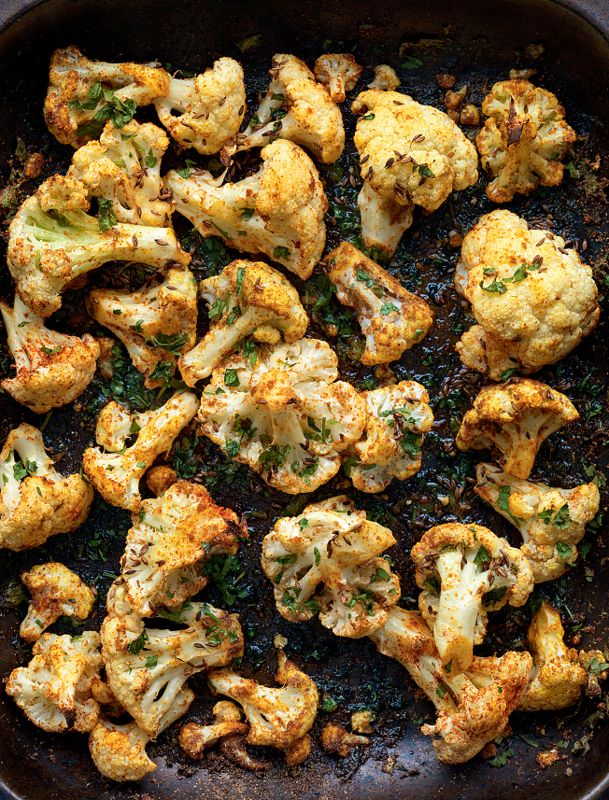 Elevate the humble cauliflower to something delicious with this recipe from Madhur Jaffrey's Curry Easy Vegetarian. Serve alongside chapattis, rice and yoghurt relish for the ultimate quick and easy feast. 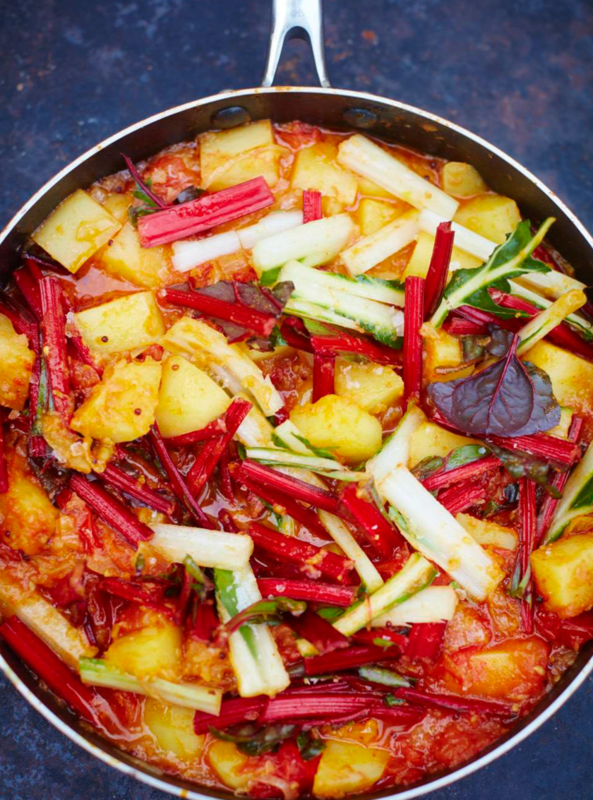 Meera Sodha hits the vegetable coconut curry out the park with this recipe from Fresh India. Bookmark this one, it will be an enduring favourite, we're sure. 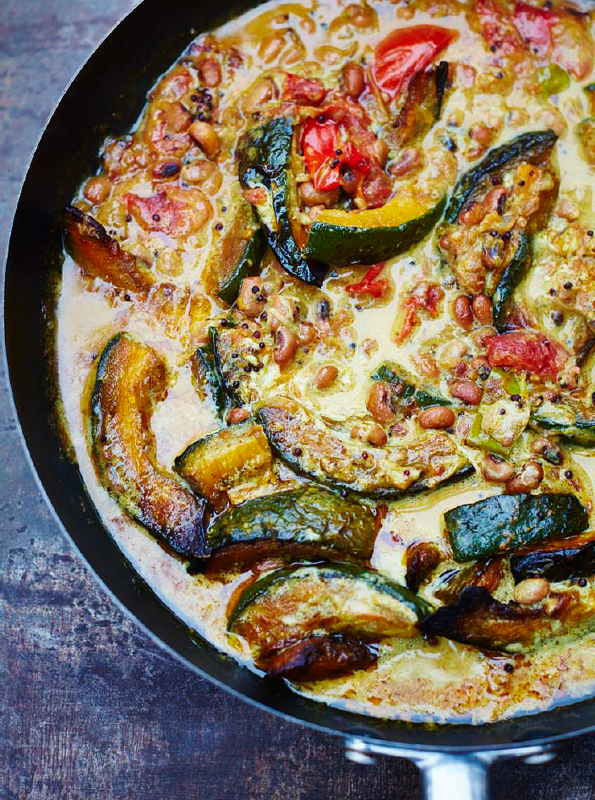 Have any veggie curry recommendations for us? Tweet us your favourite recipes here. 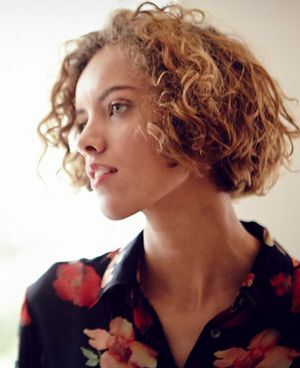 After winning Best Food Blogger at the 2014 OFM Awards, we chat favourite food blogs with 'A Girl Called Jack' blogger and food writer Jack Monroe.